Phoenix City Grille 16th Street and Bethany Home Road. On Thursday, August 9th, 2018, Phoenix City Grille hosted a tequila tasting - dinner event for patrons at their central Phoenix restaurant. For reservations for lunch or dinner, go online at phoenixcitygrille.com. Two years ago video photographer Marc Manley and producer Keith Woods interviewed screenwriter Jeb Rosebrook for documentary film director Mike Siegel, in preparation for the Blu-Ray release of the classic film "Junior Bonner." Here Jeb talks about opening night of the movie at Grauman's Chinese Theatre (TCL Chinese Theatres), and the movie review from TIME magazine earlier that day. The David Wright House aerial photograph taken on the afternoon of September 17, 2017, by Keith Woods. In Keith's words "my first big PR story was Mark Littell and the NuttyBuddy. 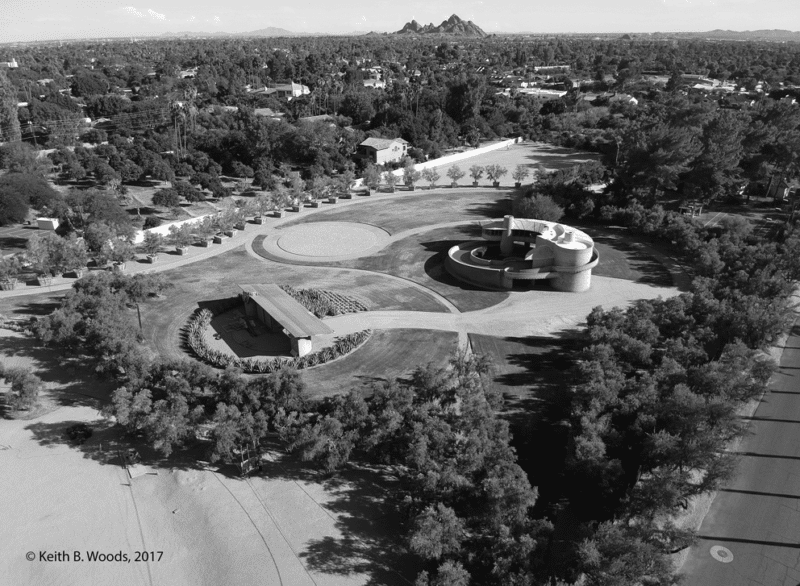 Then it was the #FrankLloydWright house in the Arcadia neighborhood of Phoenix, Arizona. Robert Joffe of The Joffe Group, now at Launch Real Estate donated his services to find a buyer to preserve this home." The David Wright house, designed by his father Frank Lloyd Wright, was recently given to the School of Architecture at Taliesin. PRSA PHX COPPER ANVIL AWARDS from Handstage on Vimeo. The PRSA Phoenix chapter's Copper Anvil Awards celebration last week was a huge success! Special thanks to chapter president Kristin Hege, and #CopperAnvils award winners Dana Mason Berchman, Town of Gilbert, and John Moreno, AAA Arizona for being in our recap video of the night! Public Relations Student Society of America at ASU makes a cameo in this video too! Produced by KB Woods Public Relations, Handstage, and Keith Woods. Filmed by Anthony Canales. The Nutty Buddy was invented by former MLB pitching great Mark Littell more than 15 years ago in the LA Dodgers club house. When Mark made his Nutty Buddy test video, it was Keith Woods' first PR story, and one of his biggest! Since it's release on the market the Nutty Buddy continues to garner media attention. In 2013, the Nutty Buddy was even included in the soap opera General Hospital. Since former major league baseball player took a shot with the Nutty Buddy - on video. http://www.azhomes.com/ - Welcome to the Bramasole Estate. Bramasole, which is Italian for “to yearn for the sun” is an $18 million Mediterranean style estate in Paradise Valley. The Bramasole Estate owners bought the property behind the home to have a one of a kind outdoor space that was inspired by the Grand Wailea Resort in Maui, Hawaii. The main feature of the outdoor space is a 150,000,000 gallon lazy river and also offers seating for 120 people. The home offers so many different areas to experience, it could take you weeks to explore them all. This is truly a one-of-a-kind estate. Contact Chris Karas with #LaunchRealEstate for more information on this amazing estate. 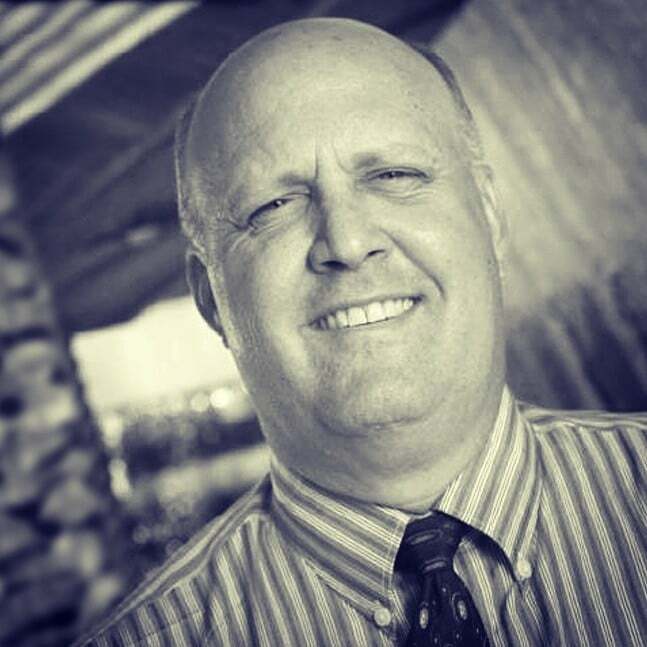 http://www.azhomes.com/agents/chris-k... . For News Stories: Please contact Keith Woods, 602-475-8179, keith@kbwoods.com.